The Unforgotten detectives solved another cold-case murder. But the conclusion of the series’ second season was far from neat. 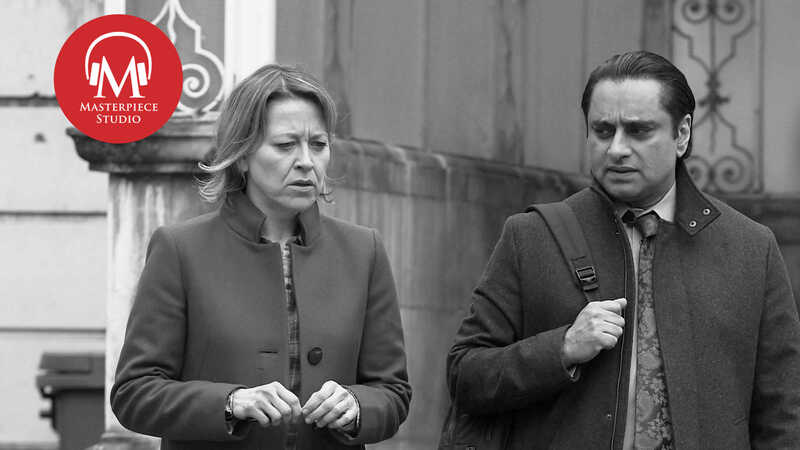 Lead actors Nicola Walker and Sanjeev Bhaskar join the podcast for a look back at a surprising conclusion, and peek ahead at the upcoming third season, currently in production. The first season of Unforgotten brought a neat, somber close to a long-forgotten missing persons case, as our detectives solved a murder and allowed a grieving mother to finally lay her beloved son to rest. As this week’s stunning Season 2 finale shows, not all cold case investigations can be wrapped up in a neat and tidy bow. Cassie: The sort of things that Lynn Paxton did, they’re still affecting people today. Catastrophically. It ruins whole lives, okay? Jace: DCI Cassie Stuart cracked the case, that’s true—she uncovered Sara, Colin, and Marion’s secret murderer’s cabal, and confronted the three of them in a pub at the end of the episode to let them all know that she knows. Colin: So you might put me in prison. But let me tell you this. You can’t judge me, unless you’ve had it done to you. I won’t ever, ever let anyone judge me for what I did. Jace: And that’s where the case—and the season—ends. Cassie and Sunny walk away from David Walker’s murder, knowing that while they could perhaps bring the case to trial, real, human justice requires that they don’t. Sara, Colin, and Marion have already suffered enough. The pain they endured at the hands of their abusers is ultimately more than enough punishment for murder. 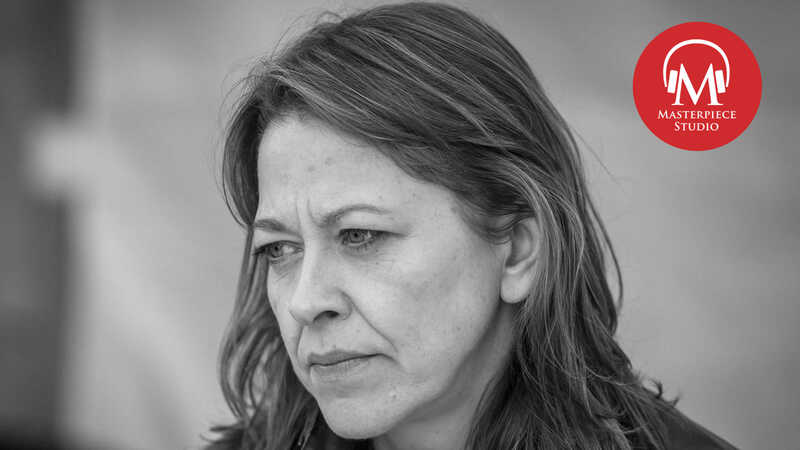 Nicola Walker: I think sitting there and listening to those stories just—I think it really broke something in her. Jace: Actor Nicola Walker was just as surprised by Unforgotten writer Chris Lang’s second season finale as many viewers. Nicola: I see the end as something surprisingly realistic and pretty subversive of Chris to have written for a TV drama. And I was really surprised when I read it. It wasn’t what I expected at all. It’s a very human reaction from Cassie and Sunny, but what I found really interesting is it wasn’t what I expected Cassie to do. She’s such a good police officer. I thought that somewhere she would go by the book; she would go down the correct route. The more I thought about it the more sense it made, because I think Cassie knows that this case would probably never come to court. The evidence is not there. 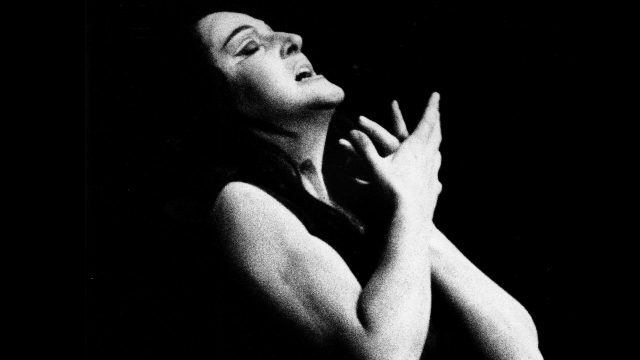 If she hadn’t walked into that pub, none of it would have ever come out. It is a huge thing for her though, because she’s the only one carrying the information. Personally, I think is the right thing to do. If she was ever found out, it is certainly not legal. 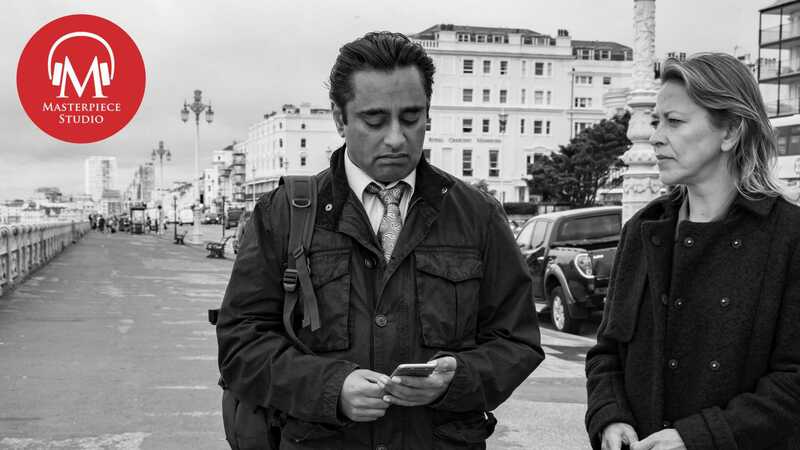 Jace: Walker’s co-star, Sanjeev Bhaskar, was just as floored by Lang’s ending. 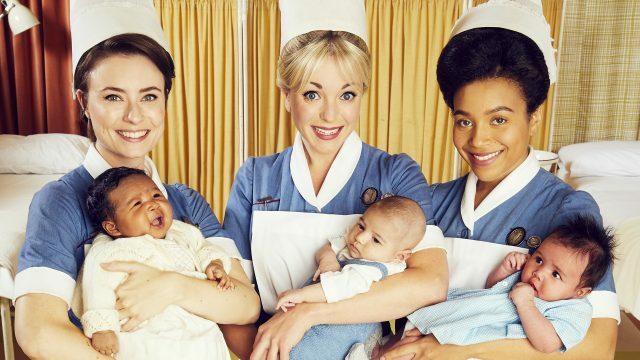 Sanjeev Bhaskar: When I read the the the the finale of Season 2, it absolutely blew my mind. I thought that it was such a clever, unexpected twist. You know we’re bred towards crime dramas having a culprit, having a perpetrator. I had not seen this particular storyline. I think that idea of a group of people who had been abused in some way deciding to kill each other’s abusers; I thought was brilliant, and I really did not see it coming at all. Jace: The choice to knowingly drop the case is all Cassie’s—as is the meaningful discussion of private retribution for a lifetime’s experience in a failed criminal justice system. Cassie: I think their whole lives have been one long, indescribably brutal punishment. I just can’t see why we would punish them further. I can’t see who’d benefit. Nicola: You know what it does, is elevate Unforgotten to something that I find really interesting. It makes you have a conversation about justice serving justice, and what that means. Who is being served justice? I love that he’s having that conversation through a police procedural cop show. Jace: Sunny—and Sanjeev—had a harder time giving Cassie the space to break the rules so flagrantly. In a show where nothing hidden stays buried forever, there’s a definite possibility this stunning decision will come back to haunt Cassie and Sunny in the upcoming third season of Unforgotten, which is currently in production. Sanjeev: It does hang over us. It hangs over the characters and it hangs over their relationship a little bit. Obviously we’re back for Season 3, so we kind of got away with it. We said we were morally right. The moral victory was ours; the pyrrhic victory was ours. So we’re fighting back, but yeah, it does. Something like that is a game changer. 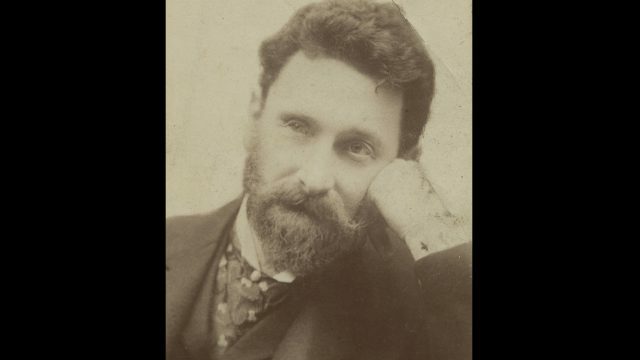 If you’ve got an old friend who then does something that you think is reprehensible and indefensible you have two choices: You can either stop being friends with them; if you remain friends with them you factor what you’ve just learned about them into your friendship. I think that that is very much the case with with the decision that Cassie makes. So yeah, I think that it does hang over them, and I think it does hang over over Season 3. Nicola: I think that it’s hard for somebody like Cassie to live with that. And so I wouldn’t be surprised if there are ramifications for that decision she made in that cafe. Jace: One element that won’t hang over Cassie and Sunny’s heads next season is their foolish, drunken bar kiss. Nicola: You know there are very many different kinds of love. He just got a bit confused in the pub, and she knows that. She’s always going to absolutely adore him, but as long as he never he never does that again. He’s just embarrassing everybody. Jace: For Bhaskar, the moment was a bit more complex than all that. Sanjeev: That was a really interesting moment for me actually because if there was one scene I had more questions about, it was that one. Initially I thought, “What is this? Are we setting up a Bruce Willis/Cybill Shepherd thing here? Is this going to be a will-they-won’t-they, should-they-shouldn’t-they?” –Which I wasn’t too keen on. I think the explanation was that these were two people who were working under a great deal of pressure, and they’re both lonely. Sunny is going on his Tinder dates. Cassie’s on her own. She doesn’t have anybody. So there’s that side of it, there are two people that absolutely love each other and respect each other. There was that part of it that led to that almost kiss. It also proved that they could weather that kind of mini-storm, that kind of embarrassment. The relationship was long enough to go beyond that. 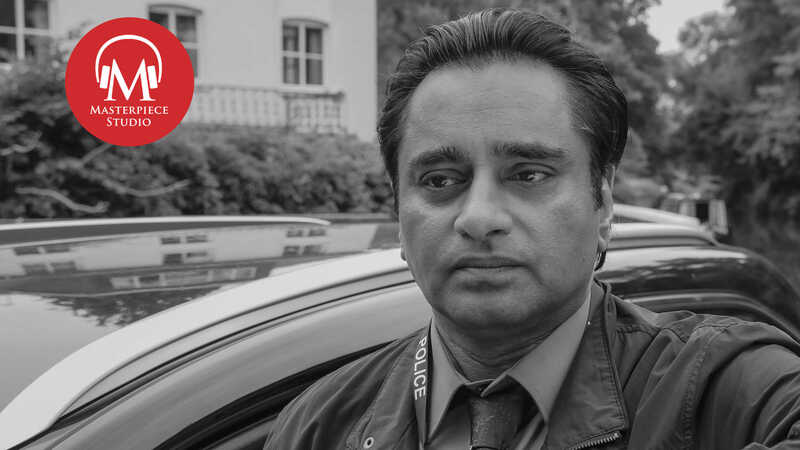 Jace: For now, Walker and Bhaskar are keeping their lips sealed about what lies ahead in the upcoming third season of Unforgotten, lest they spoil a pivotal plot twist or an unexpected clue. Nicola: It’s something that happened a number of years ago, but it’s very different, and the people we’re dealing with are from very different backgrounds, and you get to spend a long time with the suspects. It’s got a different rhythm this year. You really get to know the suspect’s family very well this year. I’m actually scared to say very much about it, but it’s very good. Jace: No matter what unsolved murder Cassie and Sunny find themselves solving next season, we’ll be sure to hear about all the messy details behind the scenes on MASTERPIECE Studio. Coming up next on MASTERPIECE Studio, we’ll talk to the talented young actors Annes Elwy and Willa Fitzgerald, who play Beth and Meg March in the ongoing MASTERPIECE adaptation of Louisa May Alcott’s Little Women. After a sobering series finale, we’ll hear how the cast created a real sense of family feeling on the set. Watch for that conversation in your podcast feeds this Sunday, May 20, following the special 8/7c broadcast of the Little Women finale.